Meet Marissa, one of our recent CELTA course graduates. 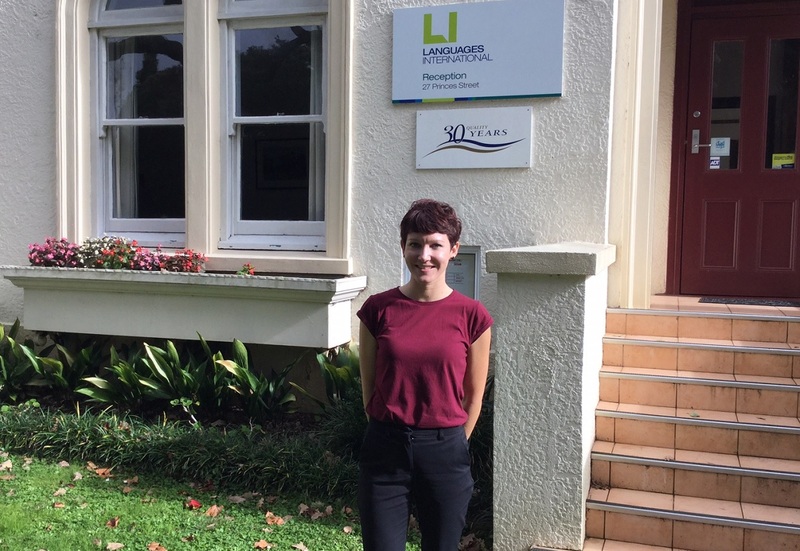 In the video below, Marissa shares with you what it is like to do the Cambridge CELTA Teacher Training course at Languages International in Auckland, New Zealand. We would also like to take this opportunity to congratulate Marissa on graduating CELTA with a ‘Pass A’ grade. It is the highest grade available for the CELTA and only around 5% of CELTA trainees worldwide attain a Pass A grade. CELTA is the most sought-after first qualification for teaching English to adults. Having completed the CELTA is a big advantage whether you want to teach overseas or in New Zealand. Languages International has been offering CELTA courses in Auckland since 1988 and was the first in New Zealand to do so. Since then we have trained and developed over 1,200 English teachers who have gone on to work abroad and in New Zealand. Marissa told you about the ‘why’. Here are the ‘when’, ‘where’ and ‘how’. Languages International is in Auckland, New Zealand. Our CELTA course is held in elegant historic houses in beautiful Albert Park, just across the street from the Auckland University clock tower. You can see the dates for upcoming CELTA courses in Auckland on our Auckland CELTA information page. For information on how to apply to do the Cambridge CELTA at Languages International in Auckland, New Zealand, see our Auckland CELTA application information.